Please login to theowner portal. If you cannot find what you’re looking for in the portal, call us at 321-610-8022. Please login to thetenant portal. If you cannot find what you’re looking for in the portal, call us at 321-610-8022. As the leaves begin to change and the weather cools, there are a couple of repairs and maintenance tasks that should be taken care of for your Palm Pay rental properties before winter. Part of preparing for the cold weather to come is making sure that your rental home is well insulated. Insulation and weather stripping add value and efficiency to a rental home, preventing extreme temperatures and high energy bills. A properly insulated rental home is one that will keep residents warm and happy the entire winter. As with other repair and maintenance items related to a rental home’s structure, insulation and weather stripping shouldn’t be things that the residents install, replace, or maintain. There is no assurance that residents will do a good job, and certain types of insulation can be harmful if not correctly handled. As the owner, you could attempt to insulate your rental home yourself. There are various methods, all of which would yield good results. Fiberglass insulation is available in rolls and batts that are ready to be installed in the attic and in the walls. 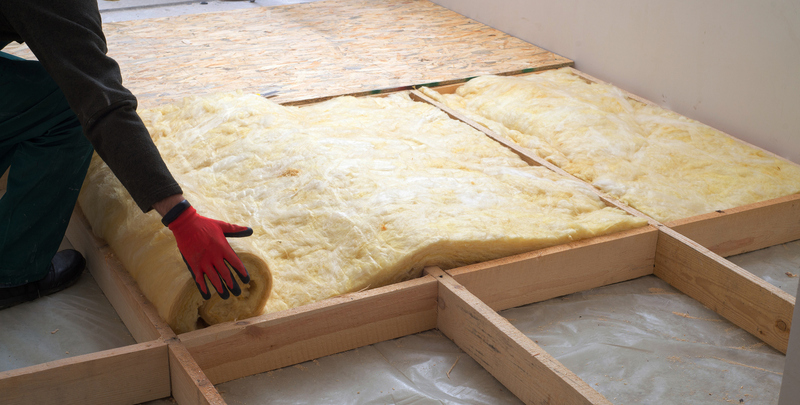 Another type of insulation is blown-in insulation, a loose fill blown into attics or walls. Expanding foam insulation can be used as well, which sprays on a thin foam that expands to seal a gap or space around pipes, windows and doors, and other areas. And of course, weather stripping is used around doors and windows to prevent drafts. Each type is designed to be used in different areas of the home and necessitates the use of safety gear and some specialized equipment to install. Whether it’s your first time insulating your rental properties or replacing old or worn insulation, insulation should be a component of your property management plan. Existing insulation and weather stripping must be examined annually for signs of wear. Holes or gaps should be filled before the cold weather arrives. Waiting until your Palm Pay residents complain or until the issue is too big to ignore is not a good idea. As part of our quality property management services, Real Property Management Brevard can make certain that your rental home is well insulated before winter comes and that insulation repairs are done regularly. No need to put installing insulation to the list of things you already have to deal with! We’ll handle everything, leaving you free to grow your investment activities and reap the long-term benefits of your rental homes. 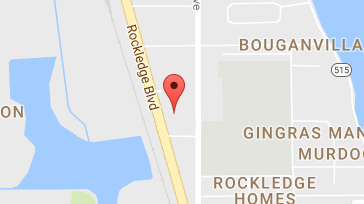 For more information about our comprehensive property management services, please contact us online or give us a call at 321-610-8022 today! Please login to the owner portal. If you cannot find what you’re looking for in the portal, call us at 321-610-8022. Please login to the tenant portal. If you cannot find what you’re looking for in the portal, call us at 321-610-8022.